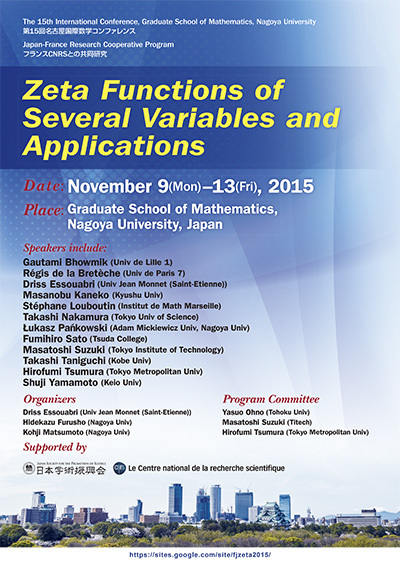 Zeta Functions of Several Variables and Applications - Grad. Sch. of Math., Nagoya Univ.